Is there a minimum or maximum period of hire? For hires between November and April the minimum hire period is three days. For other months the minimum hire period is seven days. There is no maximum hire period and indeed, long term hires are incentivised by lower daily hire rates. What type of insurance is the motorhome covered by? All of our vehicles are covered by fully comprehensive insurance and roadside breakdown assistance. As with all hire vehicle insurance, the fully comprehensive policy contains excesses (sums which are not covered by the policy in certain circumstances). 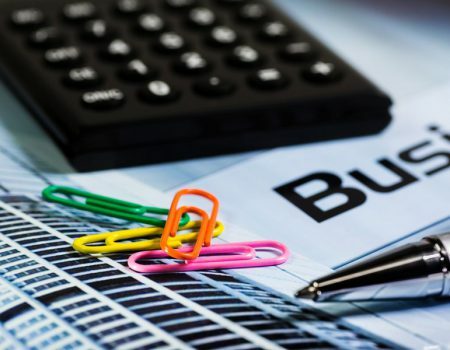 You can purchase additional insurance called “Excess Reimbursement Cover” (also known as “CDW”) for a very competitive price from our UK based suppliers. For detailed information on our insurance cover please refer to our Terms and Conditions. How can I check availability and make a booking? Simply add your dates/group size above and submit a quote request or booking request by following the online instructions. We always respond to requests by close of the next working day. We will respond to quote requests by e-mail showing suitable, available vehicle choices with prices and links to book. If you submit a booking request we will simply check availability and confirm your booking if we have the requested vehicle. If your chosen vehicle is not available we will let you know the options (we will only process your booking deposit if we have the exact vehicle you have requested). How do I calculate the cost of renting a motorhome? For an overview on how our hire prices rise and fall over the year can visit our Seasonal Price Chart, or for an accurate, instant price just input your dates/group size above and our quick quote system will give you an instant price for any hire. When and how do I pay for the motorhome? A non-refundable booking deposit of 30% is required upon confirmation of your booking. The balance is payable 45 days prior to departure. In the event that you place your booking less than 45 days prior to departure, the hire price must be paid in full on booking. We accept payment by any card with a Mastercard or Visa symbol. How do I get to the rental location? Can I leave my car at the hire depot? Yes, we offer free car storage at our secure compound for the duration of your hire. Can I collect the motorhome from any other location? No, all hires must start from our depot due to insurance restrictions. 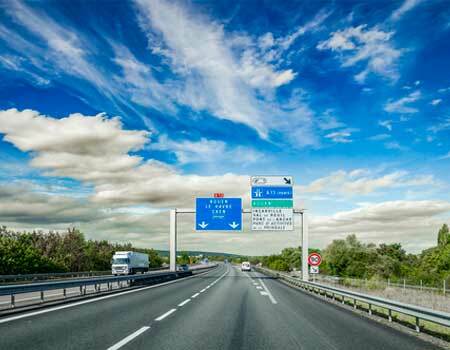 Can I take the motorhome to other countries or do I have stay within France? 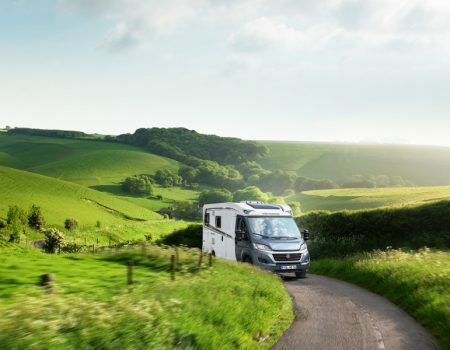 Our motorhomes can be taken to any current European Union Member Country and Switzerland, where they remain covered by our insurance and by our roadside assistance policy. It may be possible to take them to non-member countries but we would need to consult our insurers so let us know where you would like to go and we will check it out for you prior to accepting your booking. Do you offer one way hires? No, our vehicles can only be collected from and returned to our depot. When can I pick up the vehicle? The vehicle can be collected or returned on any day of the week except Sunday. The collection time for the vehicle is between 1400 and 1700 hours unless we agree to an alternative time in advance. The return time for the vehicle is strictly between 0900 and 1000 hours unless we agree to an alternative time in advance. Is luggage storage available at the location? Yes, we are happy to store your luggage at our depot for the duration of your hire. What kind of instruction will I be given about the vehicles, their appliances, and how to use them? You will receive a full introduction to the motorhome as part of the check-out procedure. The process involves an instructional walk-around of the vehicle with one of our knowledgeable staff. You will also receive a Vehicle Instruction Pack which contains all the essential information you need about the vehicle and help with other aspects of your holiday. We will make sure you are comfortable and familiar with the working of your motorhome before you leave the depot. Are there grocery and other stores near the rental depot? There are a range of supermarkets and local stores close to our depot. Information on all the local options will be included in your Vehicle Information Pack. Most local supermarkets stay open until 19:30 so if you pick up by 17:00, you should have plenty of time to shop for supplies before they close. No, we do not allow pets in our motorhomes under any circumstances. Can I smoke in the motorhomes? No, we operate a strict no smoking policy in all of our vehicles. 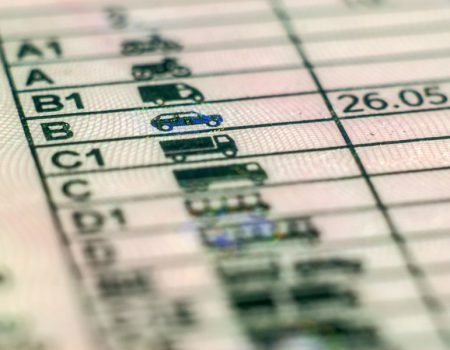 What type of driving licence do I need to drive the motorhomes? Anyone who is going to drive the vehicle must have a licence to drive a vehicle up to 3.5 tons, with a manual transmission which must be valid for use in France (licences from some non-EU countries only allow you to drive vehicles up to 3 tons). All documents must be valid for the duration of your hire and scans, photocopies or faxes will not be accepted. You may also need an International Drivers Permit if your licence is from outside the EU (the easiest way to check this is with your local French Embassy or in the foreign travel section of your own government web site). If you are bringing an International Driver’s Permit, you must still bring your regular/domestic licence with you too as an International drivers Permit is not valid without it. What identification must I provide at the hire depot prior to handover of the vehicle? Every person travelling in the motorhome must present their passport at check-out. The hirer (and any additional drivers) must also show their driving licence (see above). Are there any age restrictions for driving a motorhome? Drivers must be over the age of 25 yrs at the start of the hire period unless otherwise agreed (we might be able to accept younger drivers if they are car owners, have held a licence for three years and drive regularly but we need to verify them with our insurer so please get in touch to discuss this if you are under 25). There is no upper age limit to hire our campervans. Are motorhomes hard to drive? Our motorhomes are based on modern, powerful vehicles so are no more difficult to drive than a medium sized modern van. They are Left Hand Drive, have manual transmission, power steering, ABS brakes, driver/passenger airbags, electric windows and powerful demist/air conditioning systems. They also have larger mirrors to allow the driver to see clearly down the sides of the vehicle.Therefore, any driver who is comfortable with a normal car should be able to drive a motorhome without problem. However, motorhomes of course, have a larger “body” than a car so extra care must be taken when manoeuvring in tight spaces, parking or in heavy traffic. Once on the open road, you will quickly find that the motorhome handles very much like a car. During the check-out process, a member staff will explain all the controls of the vehicle to you in as much detail as you wish and you can take as much time to become familiar with your vehicle as you feel you need. How does the electrical system work? Battery power: All the systems on board (hot/cold water, lighting, fridge, heating) will work whilst the engine is running and will continue to work for sometime after the engine has been switched off. How long they will continue to work for depends upon how much power you use from the batteries but as a rule, all systems will continue to work for up to 3 days before needing to recharge the batteries. 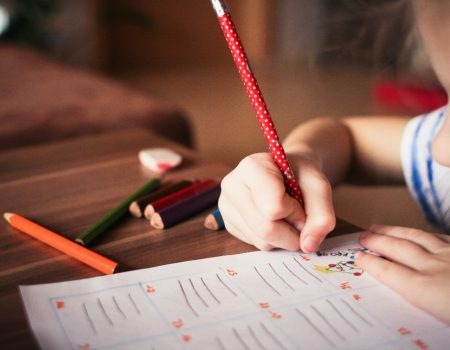 Recharging the batteries can be done by running the engine (for approximately 1 hour after a 3 day period) or by connecting the mains power lead. Mains power: The systems on board will work indefinitely whenever there is a Mains Power lead connected to the motorhome. This lead will continuously top-up the battery charge level and give you 220v sockets inside the motorhome (to run small appliances such as hair dryers, phone chargers etc). Gas and other power: The number of appliances that work on gas varies from vehicle to vehicle, all have gas hobs. Some have gas fridges, heating and hot water boilers too whilst others might include diesel heating and solar power. By carefully managing which power source you use, it is possible to treat a motorhome just like home – the systems are easy to understand and are fully explained during the vehicle handover. Are there 220v sockets available in the motorhome? Yes but the sockets will only work when the Mains Power Lead is connected to a mains electricity supply (e.g. at a campsite). The 220v sockets will allow you to run hair dryers, phone chargers, computers etc. What fuel consumption can I expect from the motorhome? All the motorhomes in our fleet are based on modern van chassis with powerful, responsive diesel engines. Economy will rely to a certain extent on driving style and road conditions but you should expect to achieve around 30mpg/10 kms per litre. What type of fuel does a motorhome use? All of our motorhomes are powered by Diesel engines. One litre of diesel currently costs around €1.05 in France (December 2015). Do you have motorhomes with automatic transmission? What equipment does the motorhome have and what is included in the price? Bedding and towels for all members of the hire party including duvets and duvet covers, sheets, pillows and pillowcases, mattress covers, towels and tea towels. Guide to camp sites, motorhome halts, servicing points of France and free membership of France Passion (providing interesting free places to stay in a motorhome/campervan across France). Can small children travel in the motorhome? All of our vehicles have standard, lap strap and diagonal seatbelts in each seating position so as long as you hire a vehicle with enough seats for each member of your party and bring the relevant child/baby travel seat, you can carry small children in the same way you would in a car. Where can I stay in the motorhome? There are almost 11,000 campsites in France which are to be found around major cities, in rural areas, and always near popular attractions. We also provide a guides to motorhome halts/servicing points and offer free membership to “France Passion” (where you can stay for free for up to 24hrs in locations such as vineyards, chateaux and private estates). 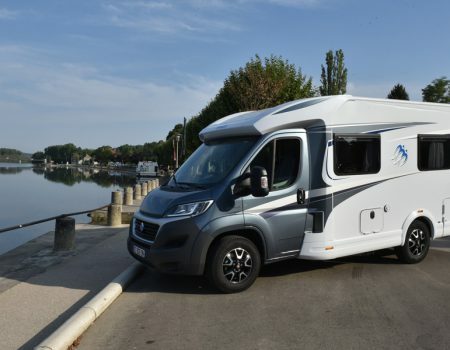 France extends a warm welcome to motorhome travellers with many towns and smaller villages offering “Aire de Service” – dedicated service areas for motorhomes where you can empty waste water and refill fresh water tanks for free. Many also offer very low price or free overnight halts – mostly in pleasant surroundings. All of these areas are well signposted and to help further, each of our vehicles has a guide to help find them. For those who prefer to stay in total isolation, France offers a wealth of opportunity. There are only a few areas where “camping sauvage” (or wilderness camping) is prohibited and one of the greatest joys of a motorhome holiday is that you can break your journey whenever or wherever you wish (parking restrictions for motorhomes are usually well signed so it is easy to avoid being asked to move once settled for the night).Staying on official campsites offers a greater level of facilities, amenities and security so the choice is truly yours. What facilities will I find at campsites? Campsite facilities vary greatly dependant on many factors, however the facilities commonly found at many campsites would include: electricity and water, washing machines and dryers, swimming pools, recreation rooms, playgrounds, and on-site convenience stores. How much can I expect to pay per night for a campsite? Campsite rates vary based upon time of year, facilities, and location. You can expect to pay between 15 € and 35 € per night in high season but less during low season periods. Is it necessary to make reservations for campsites? 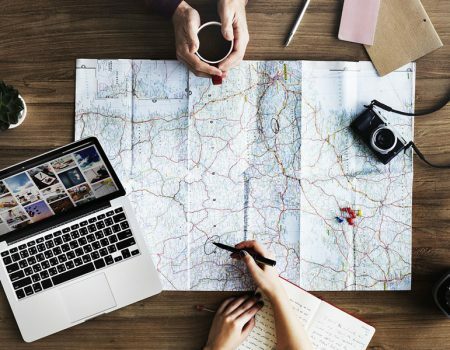 In most cases it is not necessary to book ahead but at busy times of the year and at particularly popular tourist destinations, it may be best to make advance reservations. Do you provide any campsite or service area guides or maps? Yes we provide a detailed guide listing “Aires de Services” (where you can empty waste tanks and refill with fresh water) together with a guide to the campsites in France plus a guide to over 9500 free halts where you can stay in a motorhome/campervan for up to 24hrs with out charge. Is it possible to camp in the wild? 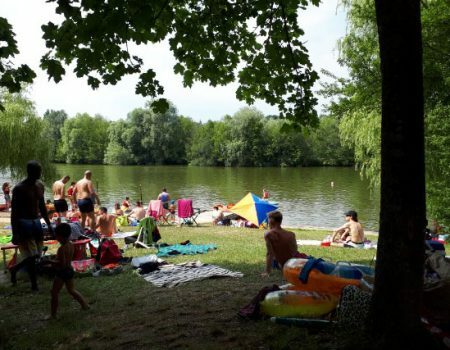 Yes in very many places throughout France you are allowed to stay for short periods in public places although campsites generally offer better facilities, amenities and are more secure. 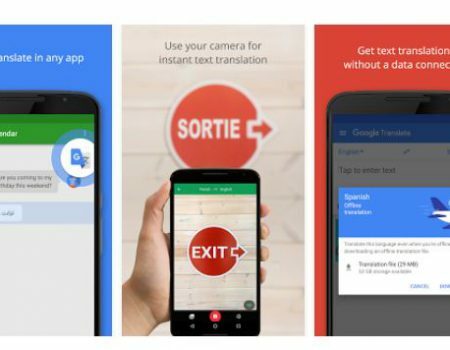 Do I need to have a GPS in France? The road maps available in France are very good and accurate but the road signs can be confusing (especially if you do not speak any French!). 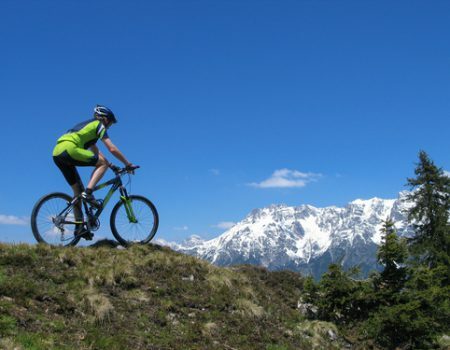 Therefore, we recommend a GPS as an invaluable tool when travelling in France (and indeed Europe). We rent GPS units with European mapping and guarantee to have one available for you if you book in advance when we send you our Pre-Hire Information Form. Are the motorhomes suitable for winter hire? Our motorhomes are very suited to winter hire as they are extremely comfortable and easy/ economical to heat with ducted central heating. However, we do not allow our motorhomes to be used in the mountains or ski resorts between November to April due to the very extreme temperatures and conditions that can prevail. For all normal winter touring they are ideal and we have many satisfied customers who prefer the peace and quiet that a winter hire can offer. Can I stay in Paris in my motorhome? 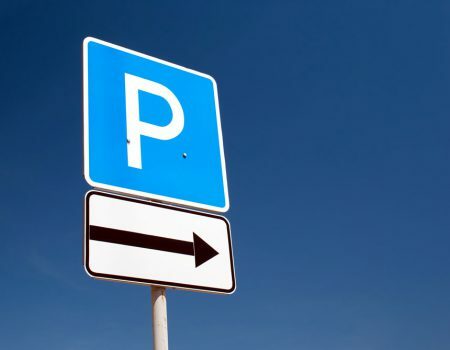 You are not allowed to park a Motorhome overnight in the city centre but there are several campsites around the outskirts and most offer easy access to the city. These campsites do get busy so we suggest you book ahead if planning a trip to Paris, here is the link to the list of Paris campsites. What is the length of the bed in a France Motorhome Hire motorhome or campervan? The double bed (permanent, at rear) in a Euro-Cub campervan is 1.93m long. The double bed (permanent, at rear) in a Euro-Traveller campervan is 1.86m long. The double bed (permanent, at rear) in a Euro-Traveller Prestige campervan is 1.94m long. The double (permanent, at rear) bed in a Euro-Explorer motorhome is 2.05m long and the second “dinette” bed is 1.88m long. The double (permanent, at rear) bed in a Euro-Explorer Compact Prestige motorhome is 2.0m long. The double (permanent/over cab) bed in a Euro-Voyager motorhome is 2.2m long, the second “dinette” bed is 1.88m long. The rear bunks are 2.2m long. The double (permanent/over cab) bed in a Euro-Voyager Prestige motorhome is 1.99m long, the second “dinette” bed is 1.76m long. The rear bunks are 2.0m long. Will I have access to a washing machine during my motorhome trip? Many campsites have coin operated laundries with washing machines and tumble dryers so it is easy to get the odd wash done whilst you are travelling. However they are usually somewhat more expensive than non-campsite laundries so if you have loads of washing to do you are better off heading into a town centre laundrette. Our motorhomes all come with washing lines and pegs so you can wash things by hand and line dry them too (try to avoid doing this and any other such dull chores if you are on holiday though!). 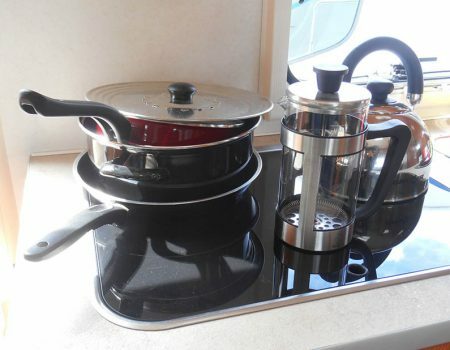 Can I cook and dine in the motorhome or campervan? Yes, all of our vehicles have a gas hob with at least two burners. You will also have a fridge/freezer (except on a Euro-Cub where you have a very small fridge and no freezer) and a full kitchen kit including: Saucepans, frying pan, sieve, mixing bowl, cooking utensils, tin opener, vegetable peeler, corkscrew, plates, bowls, mugs, wine glasses, tumblers, platter/tray, cutlery, washing up liquid, washing up bowl, scissors, coffee maker, kettle, chopping boards, sharp knife, cleaning spray, sponge, tea towels. Do you have another question? Please e-mail a question on any topic we have not answered and a real human being will reply within 24hrs! Are you from Australia or New Zealand and considering a long European motorhome trip? 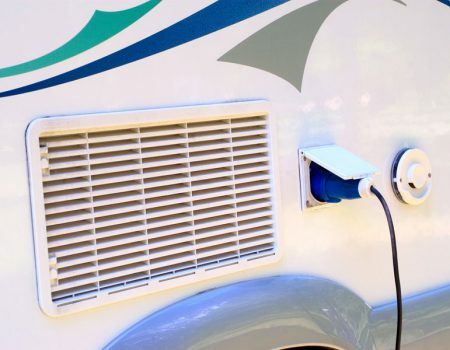 Do I need to plug my motorhome into mains electricity? 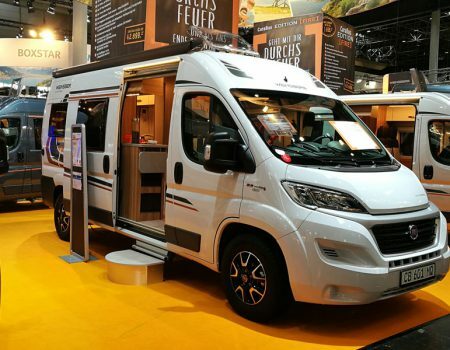 What driving licence do I need to drive a motorhome in France? 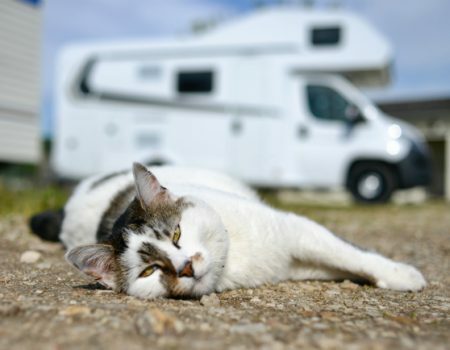 Can we bring our pets with us on a campervan trip? Can’t speak any European languages? No problem, we’ve got help for you! 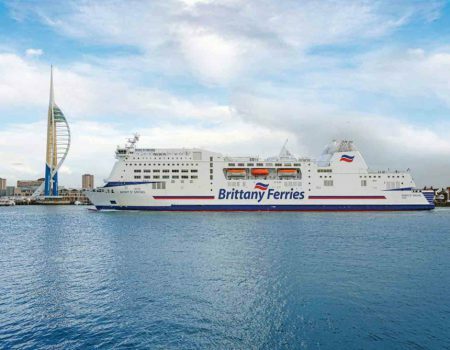 Can I cross from France to the UK in a motorhome? What’s in our Kitchen Kit? Can I park my car at the FMH Depot?